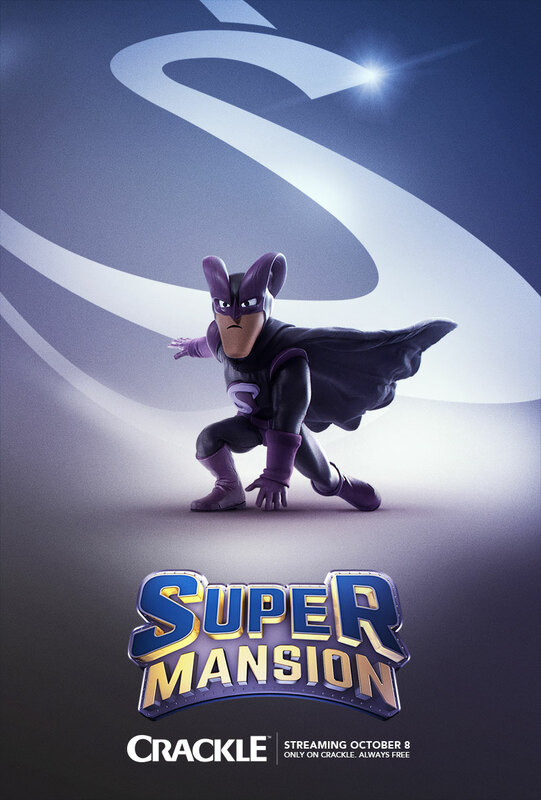 This morning, Crackle released the character posters for their animated satirical superhero series, SuperMansion. Check them out right here. 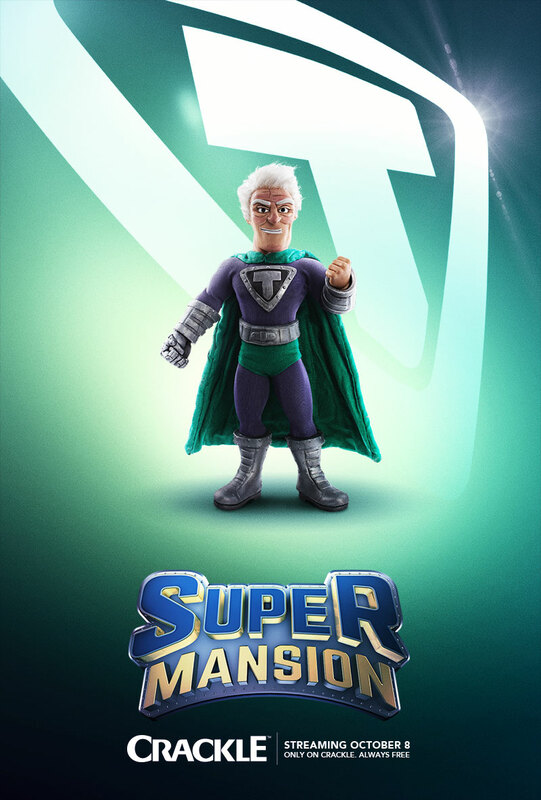 Featuring a cast including everyone from Bryan Cranston to Keegan Michael Key and the minds of Seth Green and Eric Towner behind the scenes, Crackle's upcoming series SuperMansion is getting a ton of hype ahead of it's October premier, and rightfully so. 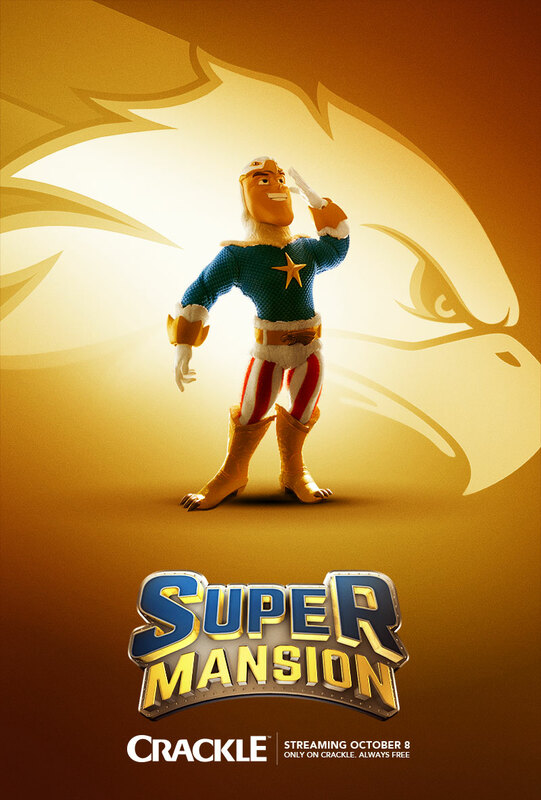 The creation of Robot Chicken's Zeb Wells and Matthew Senreich, SuperMansion has been described by some as a "satire of comic book do-gooders" that first originated as a pilot on Adult Swim called Ubermansion, which you can check out here. 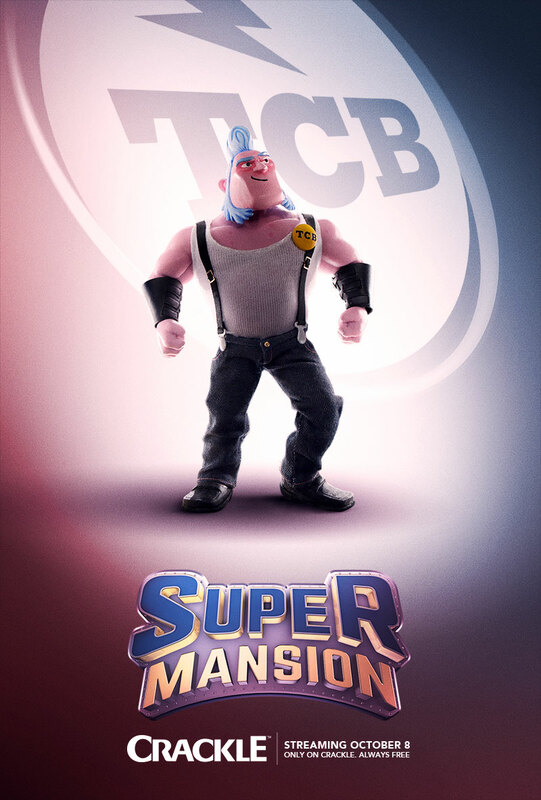 After bringing Green & Co's Stoopid Buddy Stoodios into the mix, SuperMansion was eventually picked up by Crackle, Sony's digital entertainment platform, and is set to premiere on October 8th. 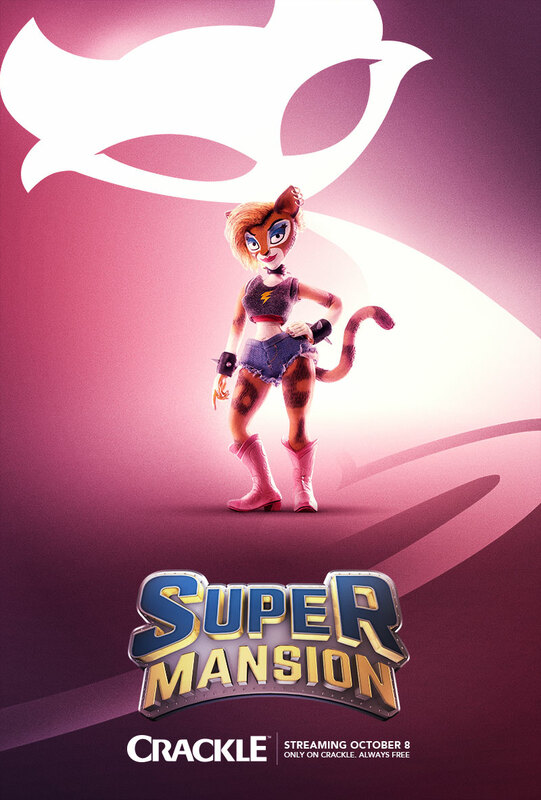 Check out the official character posters for SuperMansion in the gallery below, then head over to Crackle to find out more. 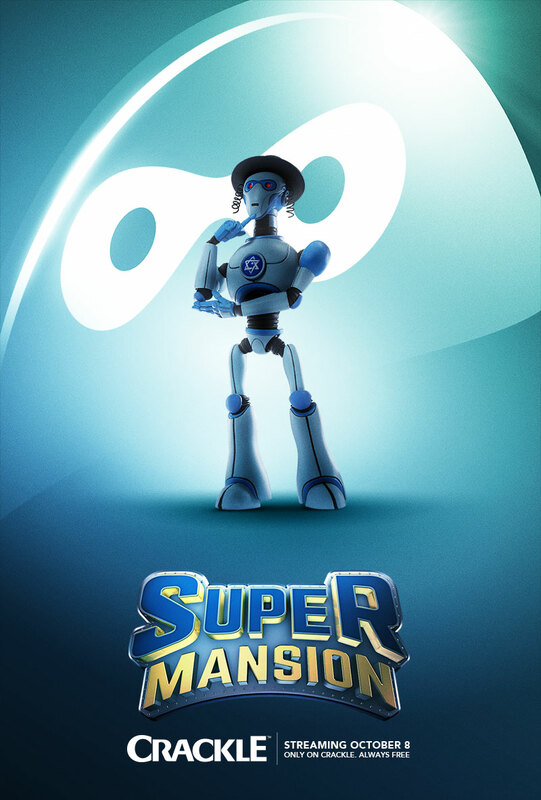 Starring Bryan Cranston as Titanium Rex, Keegan Michael Key as American Ranger, Tucker Gilmore as Black Saturn, Tom Root as Brad, Heidi Lynn Gardner as Cooch and Zeb Wells as RoboBot. 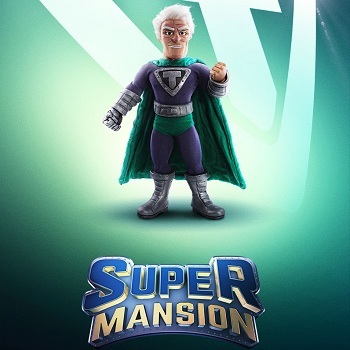 Guest stars on SuperMansion include Chris Pine, Ron Perlman, Donald Faison, Jordan Peele, Nick Kroll, Anton Yelchin, Famke Janssen, Breckin Meyer and more.